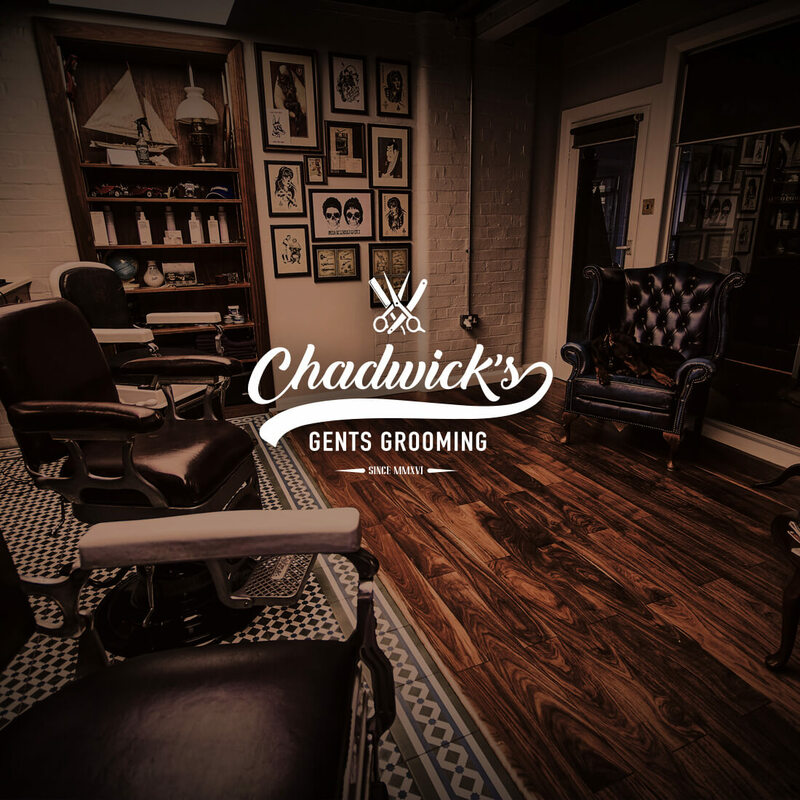 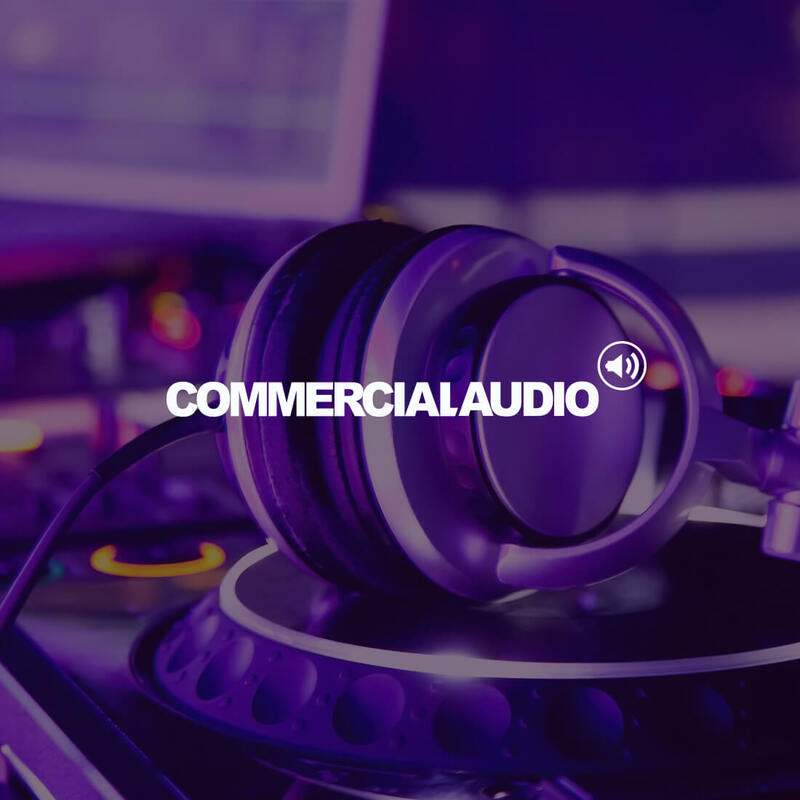 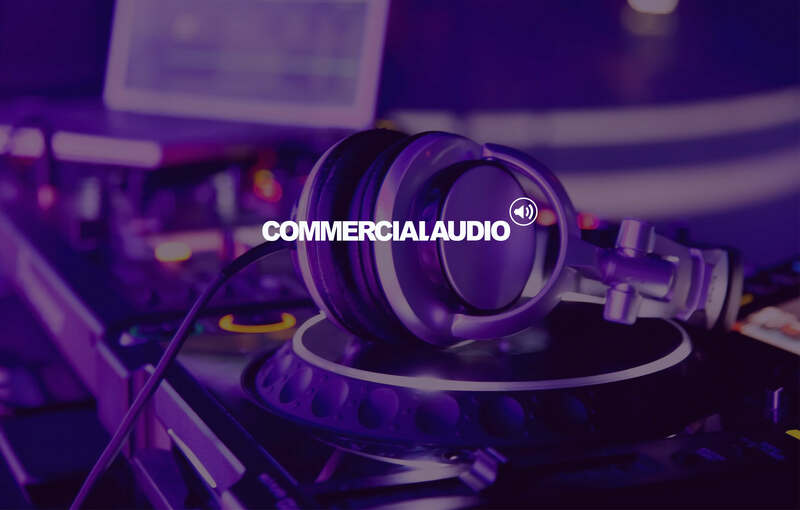 Commercial Audio approached us to design their new Magento webstore, replacing the tired old design with something more modern and contemporary. 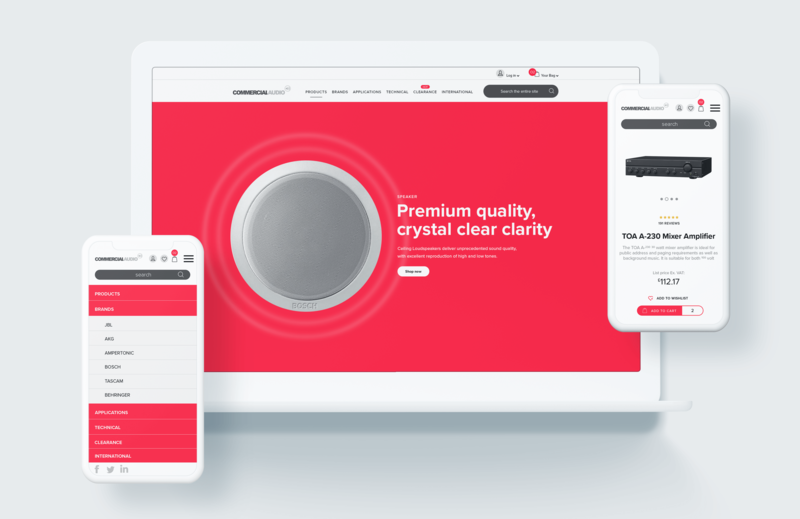 After presenting the options to them, they asked us to look at the whole branding, in a bid to bring everything up to date in one go. 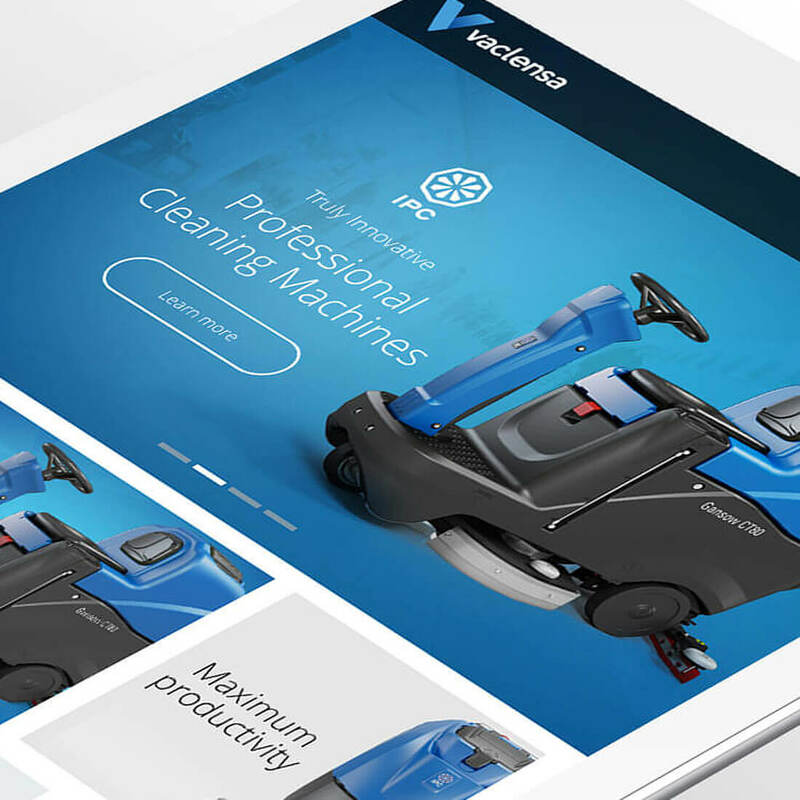 The site features a very clean, uncluttered look and feel, showcasing the extensive product range on offer within the site, the navigation and UX is simple to understand and follow, and means the site as a whole will help drive sales and increase the conversion rate.